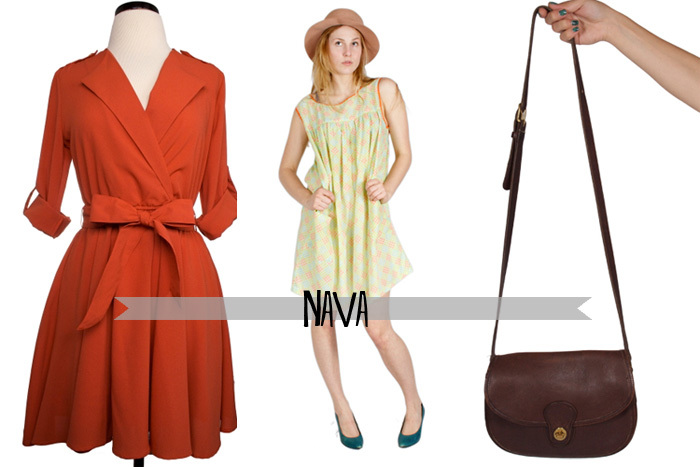 NAVA is an awesome New England store based in Providence, RI. They specialize in both new and vintage apparel and accessories. How cool is that? Even more awesome - they’ve expanded to include an online shop, so anyone can shop and score some ridiculously good vintage finds. A vintage Coach bag, anyone? Or how about a new dress featuring the latest scallop trend? NAVA has you covered. **NAVA doesn’t have an AD yet over in the sidebar, but they are a new sponsor of HollyDolly! Kaleigh is one the cutest things around. Seriously. She has the best style, and I just can’t get enough of it. 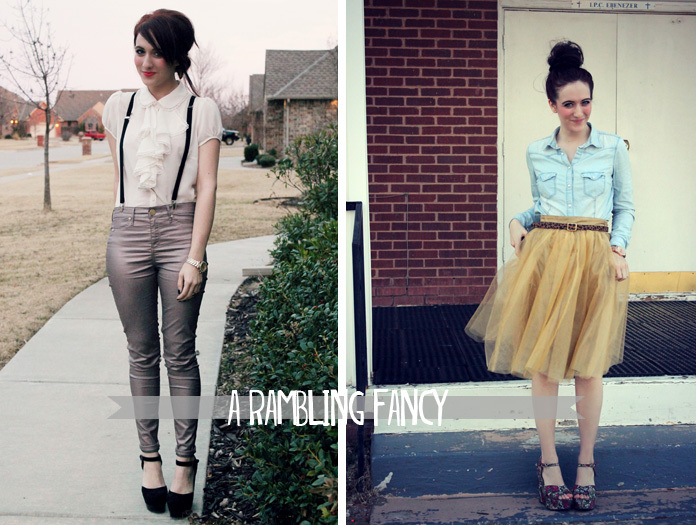 Over at A Rambling Fancy, you’ll find her sharing that adorable style with outfit posts, DIYS and tutorials, and whatever else strikes her fancy! Head on over and say hi. Carrie is another fellow Bostonian and fellow blogger, and she has been a supporter of HollyDolly for quite one time now. She is teacher by day, but a style, food, and craft lover in her spare time. Over at Oh, She Dabbles, she blogs about her daily outfits (love), her recent food obsessions, recipes, and her life adventures. As of right now, she is in Barcelona with her husband, and I can’t wait for her to share that adventure with us! 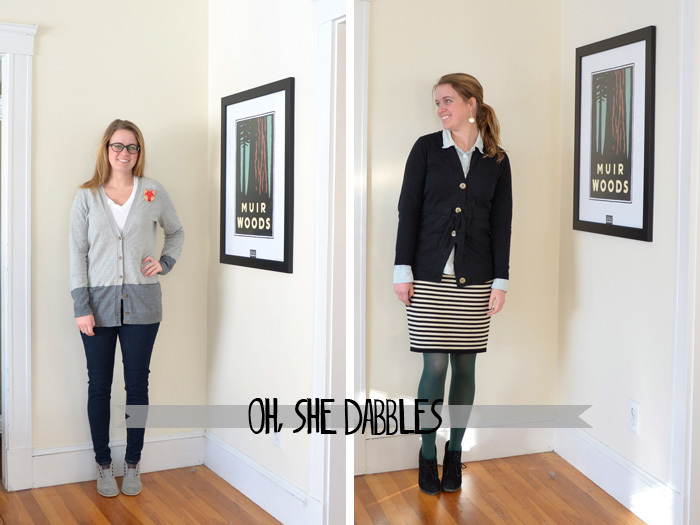 I am actually over at Oh, She Dabbles today, sharing my favorite spring trends. So head on over, check it out, and take a look around.